Excellent work and exceeded service up front! Very nice people! I took my iPhone 6s in for a battery change. They quoted me a price, and said it would be fixed within 2 hours. They texted an hour and 20 minutes later to say it was done. Very courteous and professional. The process was easy, quick, and the repair was done when they said it would be. My phone is good as new now. If you are a resident of San Antonio and you're having problems with your electronics bring it into our Alamo Heights store today. 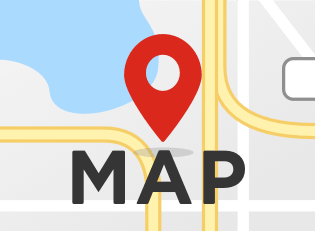 We are located on Broadway St in front of The Village at Incarnate Word and right next to Jimmy Johns. 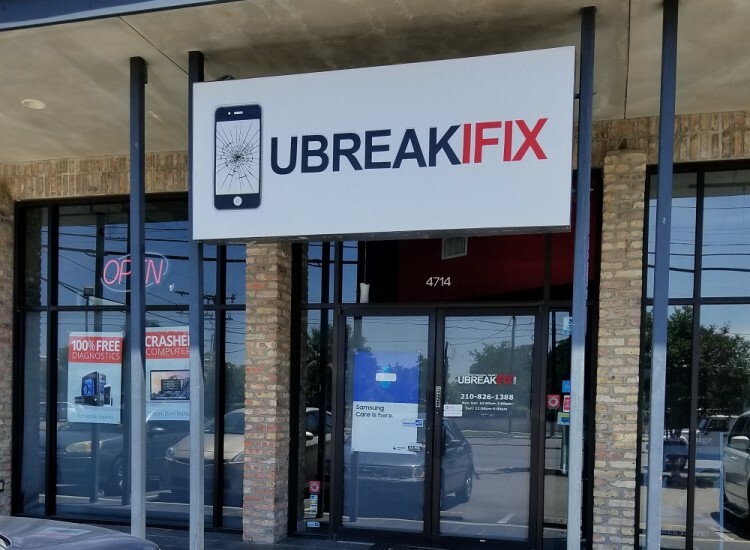 Whether you're a personal tech user or a local business uBreakiFix is here to rescue you from any tech issues you may be having. Call our store today for your free diagnostics. 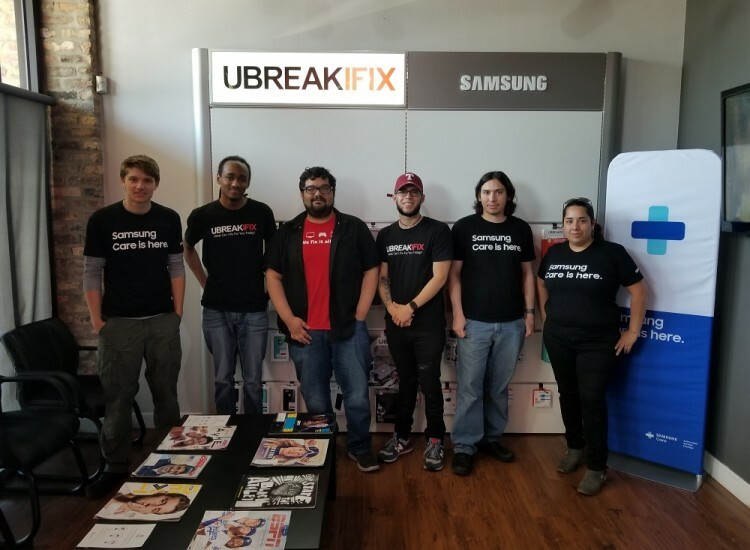 We know iPhones and our San Antonio store has some of the most talented iPhone repair techs in Texas. 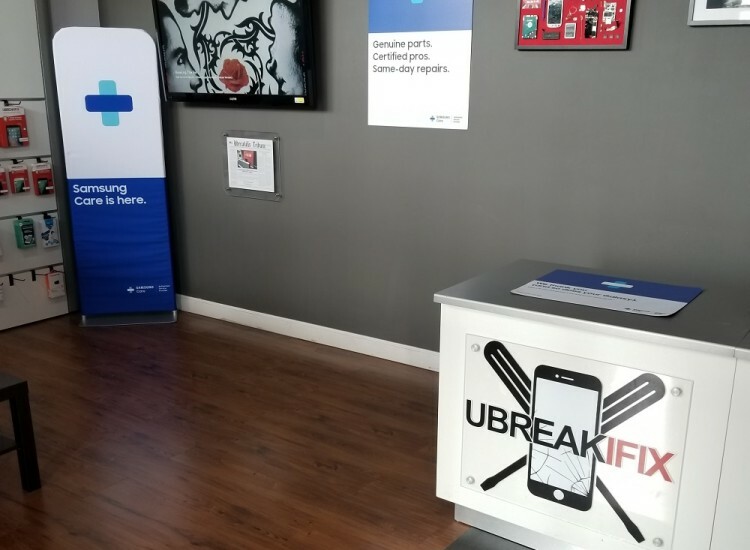 Whether you're having video issues, coming in for a screen replacement because if a cracked screen or for batteries; uBreakiFix has you covered. We don't believe in cheap parts because we believe in repairing your phone with the best parts available. Cheap parts may further damage your phone, and we want to make sure that we not only fix your phone but expand the lifetime of your phone. Common repairs at our stores are iPhone 6 screen replacements, but if you have an iPhone 7, iPhone 8 and even the new iPhone 8, We will take care of you. 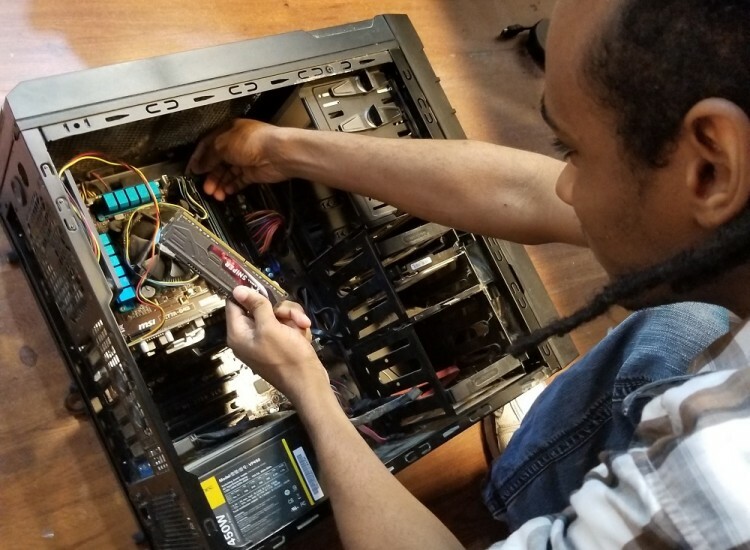 We promise to educate you first and then focus on your repair; we want to make sure that you know what the process is and what we will be doing for you and your device. We know how important your device is, so we have included a 90-day nationwide warranty with any service. Come in today; No appointments are necessary at Alamo Heights.